Stephen Gardner recently visited our client Swarovski at their flagship store in 30 Rockefeller Plaza in New York — fabled home of Saturday Night Live and the latest incarnation of The Tonight Show with Jimmy Fallon. 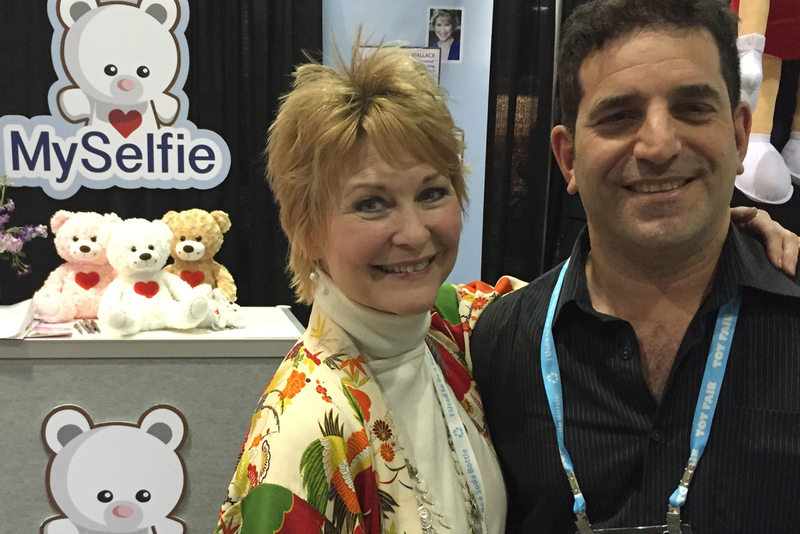 While in the Big Apple, Stephen also attended the 2015 Toy Fair, where he met with Dee Wallace, better known as the mom from E.T. What did he do immediately afterward? Phone home, of course.